Every month, we collect the best tips from our TAB Members and Facilitators/Coaches, and we'll post those tips every week here on our blog. Have you ever wondered why the “busiest” people are often the least successful? Each month, I meet with dozens of business owners. Some consistently set and achieve their goals; others seem to be in a constant state of struggle. 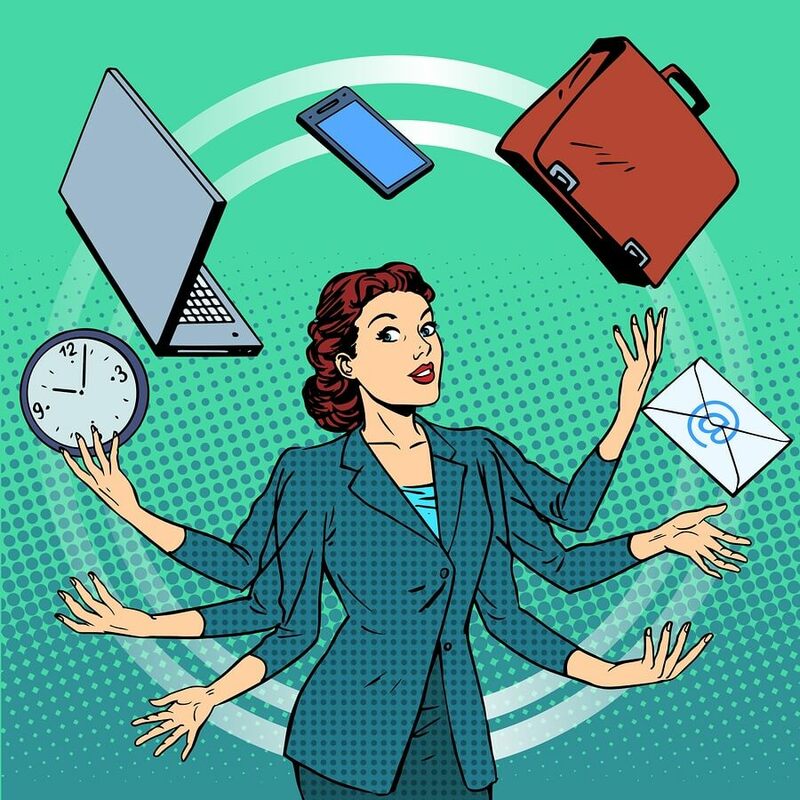 Interestingly, the owners who struggle the most also consistently seem to be mired in a conversation about how “busy” they are. When asked what they are busy doing, their response usually relates to addressing urgencies or reacting to situations outside their control that likely fall far below their pay grade. They often discuss the things they have to do, and they sincerely believe that they “just can’t find the time” to work on the things they would like to do. Do you know anyone like that? Conversely, the most highly successful owners I know seem to always have plenty of time to plan, to act strategically, to keep their commitments and to work on (instead of in) their businesses. Almost magically, they also seem to find time to calmly handle all their personal interests, desires and obligations. These CEOs can effectively prioritize and manage their respective calendars in a much more proactive fashion. How do these successful owners do it? After all, there are only 24 hours in a day. Here are some facts and patterns I’ve noticed that might help you become less busy and more productive. It is rare to meet an owner, successful or not, who does not have a full plate. I can’t remember the last time I met a CEO who wasn’t juggling multiple priorities that needed to get done. We all have stuff we want to do. The alternative to a full plate for most entrepreneurs can be a sign that they should probably be doing something differently. “Busy” is a state of mind. Great entrepreneurs achieve more and get more accomplished than weaker ones, but when you ask how they’re doing, they’ll rarely tell you that they are “really busy.” Conversely, unsuccessful owners are addicted to being busy all the time. They almost always feel reactive instead of feeling focused and proactive. Even though their busy mode is destructive and isn’t getting them where they want to go, they still get a rush from having a lot to do. They have no problem finding things to do, yet they have no process or structure to determine whether they are working on the right things or the wrong things. Their mindset has nothing to do with the number of hours in a day. Most of these owners would feel addicted and overwhelmed whether each day consisted of 24, 48 or 2,400 hours. We all have only 24 hours in a day. It is the one single thing that none of us can control. We can all control how we choose to invest our time. There is only one difference between the super successful owner and the mediocre owner who wallows in crisis mode. The difference is how they choose to invest their precious time and resources. Successful owners choose wisely and skillfully and focus on the important. Struggling owners choose unskillfully and focus upon the urgent. The most successful owners understand they are personally the single biggest contributor to (or detractor from) exceeding their goals and the ultimate achievements of their company and personal vision. In other words, they are the biggest problem. They are also potentially the biggest solution if they make wise, skillful choices. Owners who understand success also know that it would be absolutely foolish to attempt to make vital choices in a vacuum. They know that they don’t know what they don’t know. 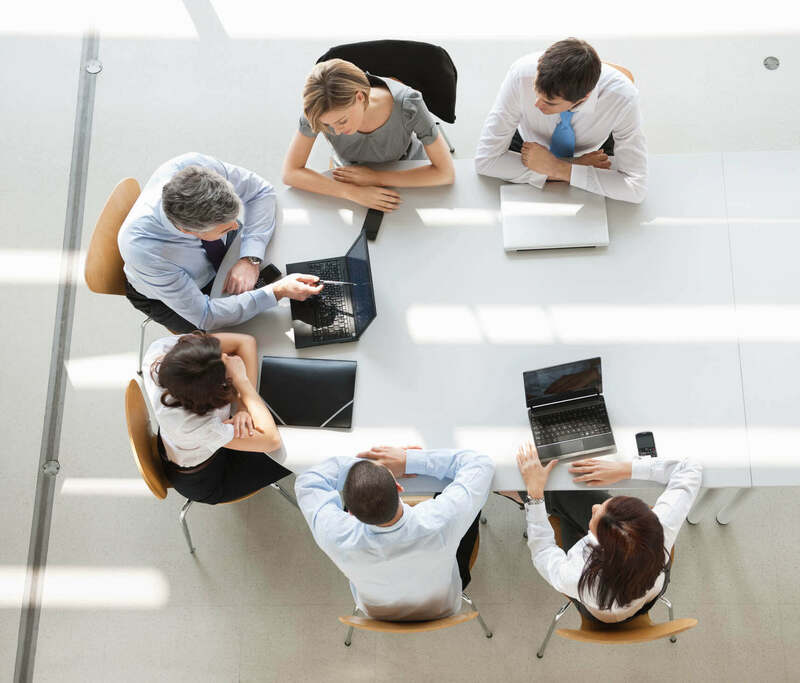 Successful owners choose to surround themselves with other successful owners who are committed to help, such as the peer advisory board structure of The Alternative Board. A structured peer process like TAB’s helps owners make skillful choices and invest their incredibly valuable time wisely. Wise, skillful choices have a huge positive impact on the bottom line. Successful entrepreneurs choose to spend one-third or more of their time working on, versus in, their business. Wow. This may seem like a lot, especially if you are a young, new or small business owner, but if you don’t set a goal, you will certainly never achieve it. In this context, I recommend to all of my clients to commit to themselves to spend 33% percent of their precious time working on the business within three years. If you commit to this goal to get yourself out of the weeds and make it the most important one in your portfolio, you’ll notice that the rest of your business goals will tend to take care of themselves. This singular choice provides an owner with freedom. It allows him/her to abandon the addictive habits of being busy, urgency and firefighting. They can also adopt the effective habits required to build a consistent, effective, growing and scalable profit-generating machine. So if you feel like you are “really busy” or overwhelmed, if you seem to never have enough hours in the day, or if you often say “yes” to the urgent to the exclusion of the important, please know that you are not alone. Freedom and productivity are just a few simple steps away. In a recent TAB Board meeting, one of our members asked what other business owners are concerned about as they look towards 2017. The fact that, as a society, we are as consumer based as we used to be. All that said, our board members are cautiously optimistic about the year ahead but are staying abreast of things outside of our control that can have implications. Put your phone number on every page of your website. Never leave a future or current customer wondering how to get a hold of you. Takeaways from "It Is Your Ship"
Improve your people’s quality of life. When an employee takes advantage of you by making his or her problem yours, be compassionate and supportive but leave the ownership and resolution of the problem in their court. Otherwise, you may create an expectation that you will become the solution (enabler) for the rest of their employment. Growth is great! However, when going through a growth spurt, cash flow is going to take a hit. When you see this situation building, be preemptive. Meet with your bank well in advance of the cash crunch and provide a professionally-organized presentation of what is occurring. Banks will normally provide you with more credit when things are going well. The long-term implications of selling on the basis of price is that you will likely lose your customers to a “dirty price cutter.” You must provide value in another area; price cannot be the primary value for customers. There is only one exception to this rule, and that is if you happen to be the low-cost producer of a good or service. Even then, price competition can destroy a market over time. Determine another way to be of value to your customers and then strive to be the best in the world in that area.